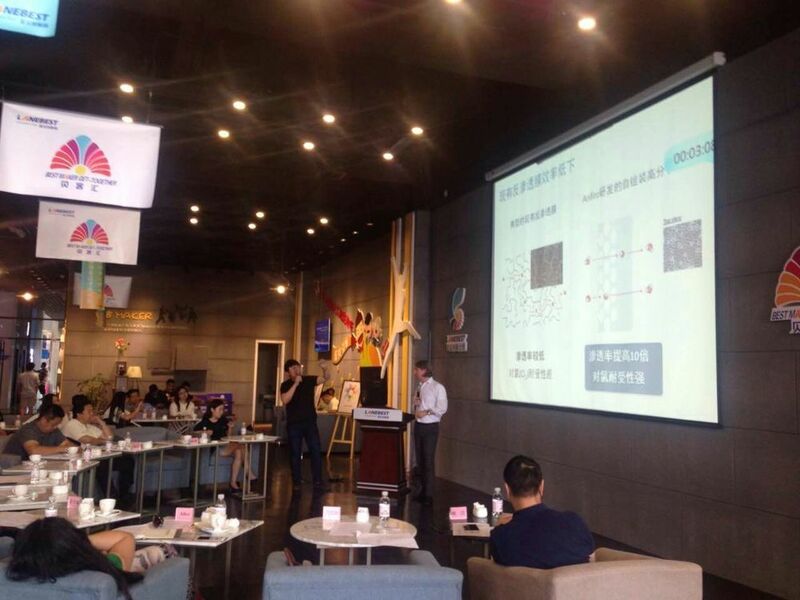 Twenty start-ups including Anfiro were part of this year's MIT-CHIEF (China Innovation and Entrepreneurship Forum) roadshow trip to China. Over a 2-week period the start-ups visited several cities including Shanghai, Beijing, Hangzhou, Shenzhen and Tsingtao to meet with the local start-up communities and explore possible investment and collaboration opportunities. In each city the start-ups were invited to visit the local incubator facilities which are being strongly supported by the local governments. The participating start-ups were given the opportunity to pitch and present their companies at local conferences, where they were able to meet potential investors and network with a wide range of local businesses. For Anfiro, and any water company, China presents a big opportunity. We thank MIT-CHIEF for their effort in organizing this roadshow, and giving us the opportunity to get introduced to the Chinese community, in what we expect will be the beginning of a long-term relationship.